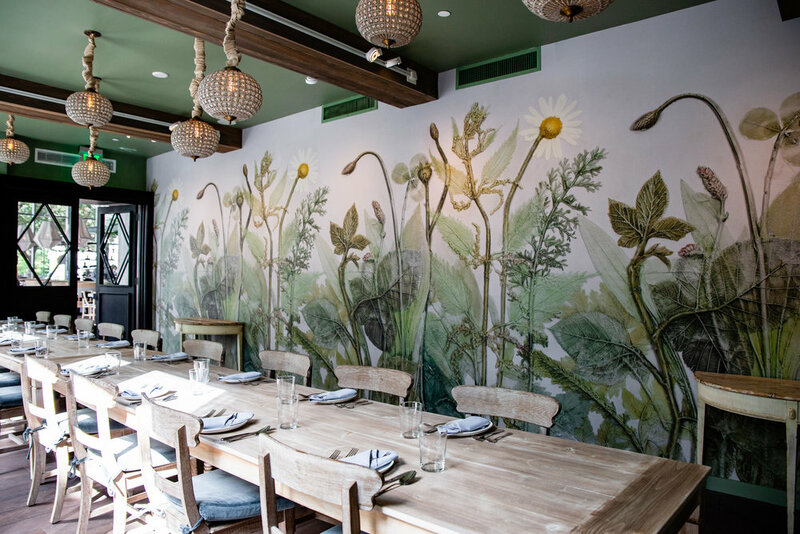 The intimate private dining room accommodates up to 24 and showcases specialty wall treatments including lime washing and textured paper in a wildflower pattern. Perfect for every occasion. For information on private dining, please contact Melissa Joyce at mjoyce@brg-hospitality.com or at (504) 766-1362. You may also fill in your information below, and Melissa will contact you as soon as possible to book your event.